There’s no better way to add beauty and functionality to the backyard than outdoor kitchens from J Gonzalez Construction. These additions allow you to enjoy cooking in the great outdoors. Custom outdoor kitchens provide a relaxing, casual way to get together with friends and family. Contact us today and learn more about how we can help you get started designing your beautiful custom outdoor kitchen. 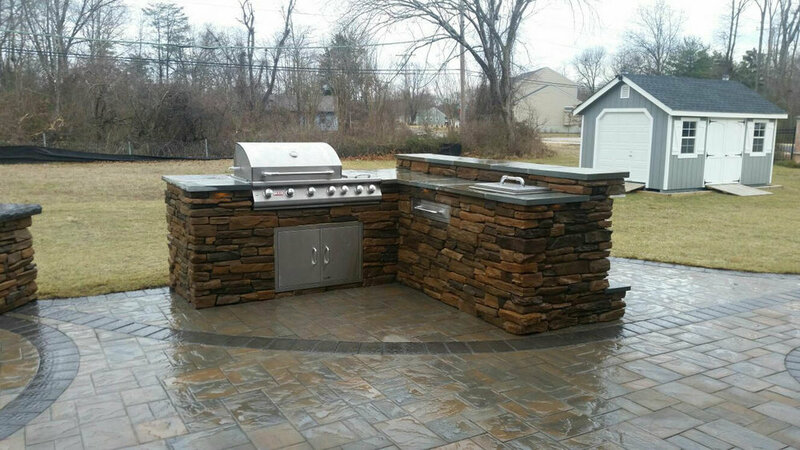 We Are an Affordable Outdoor Kitchen Contractor That Will Provide You With Quality Results!